Associate Professor James Ward, Head of Infectious Disease Research – Aboriginal and Torres Strait Islander Health at SAHMRI said that education and awareness about syphilis transmission and its consequences is vital if we are to make a difference. 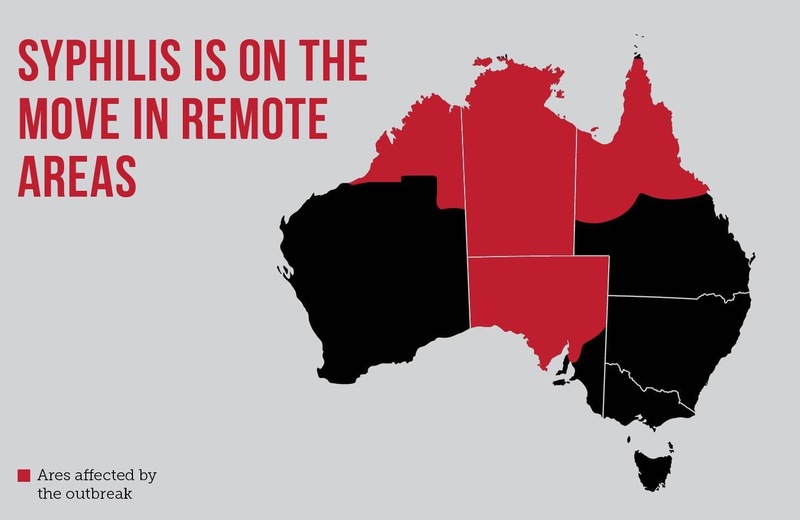 Since 2011, there has been a sustained outbreak of infectious syphilis occurring in remote areas spanning northern, central and South Australia among Aboriginal and Torres Strait Islander people predominantly aged between 15 and 35 years. The South Australian Health and Medical Research Institute’s (SAHMRI) Infection and Immunity Theme has launched a new multifaceted community education and awareness program in the fight against syphilis in remote Aboriginal and Torres Strait Islander communities. The campaign, entitled ‘Young, Deadly, Syphilis Free’, will utilise mediums including two television commercials. 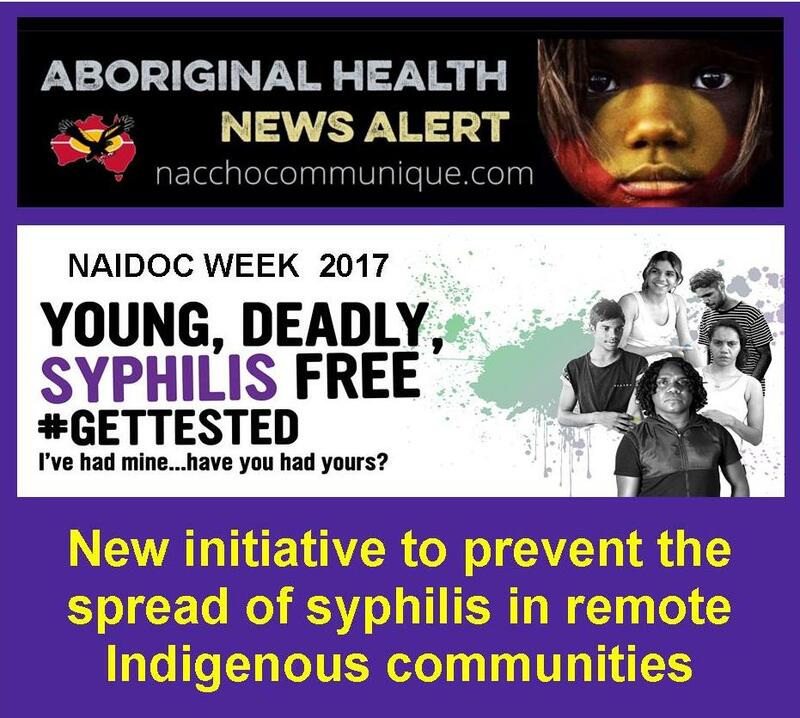 social media, local radio and a new website to communicate to young Aboriginal and Torres Strait Islander people who live in remote communities the importance of being tested for syphilis, a sexually transmitted infection (STIs) that when left untreated, can have devastating effects. The accrued number of cases is now over 1,400 including four neonatal deaths and several other cases of congenital syphilis notified. Worryingly, syphilis continues to spread into new areas, and this needs to be stopped. In addition to targeting young people, this campaign will have focus on healthcare services and providers, through the use of supporting resources and education materials, such as videos, posters and animations. Clinicians will play an important part in the success of this project and they are encouraged to consider talking more broadly about the syphilis outbreak among people of influence in their community to raise awareness.